There are several causes to dry eye and hence there are different avenues of treatment and which one is appropriate for you is very dependent on its cause. Sometimes the dryness is caused by lack of tear production, an imbalance in the tear chemistry, too oily tears, the tears not being oily enough, it can be associated with ocular pathology, blinking issues, systemic causes or environmental causes. 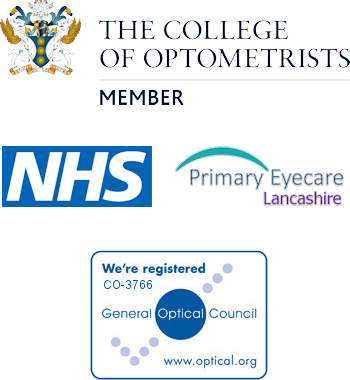 Unfortunately the time required to do a full and proper assessment for dry eye means that even with the extended eye tests that we provide; we aren’t always adequately able to add it on to the end of an eye test. Consequently we are now able to offer a private dry eye clinic. This is a fee paying service as it is not funded by the health service, but it enables us to have the time to investigate the condition holistically and for us to perform the additional diagnostic tests required as well as discussing the matter with yourself and being able to advise on the most appropriate forms of treatment. Numerous follow ups are often required but the treatment path we take is often very individual. Please call in for more information and for our latest prices and see how we can help.